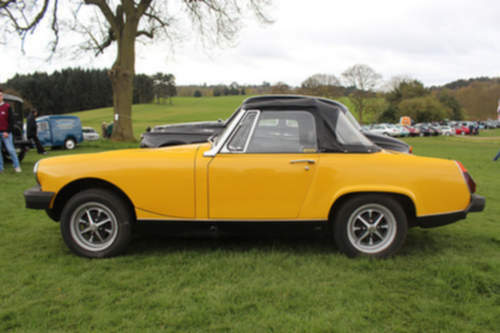 Tradebit merchants are proud to offer auto service repair manuals for your MG Midget - download your manual now! With over 59 years in the industry, MG has been known for building familiar automobiles including the 2006 MG MGA 1250 and the 1959 MGB. Midget’s are much simpler to maintain if you have a Midget repair manual. If you are searching for auto manuals from MG, we should be able to help.